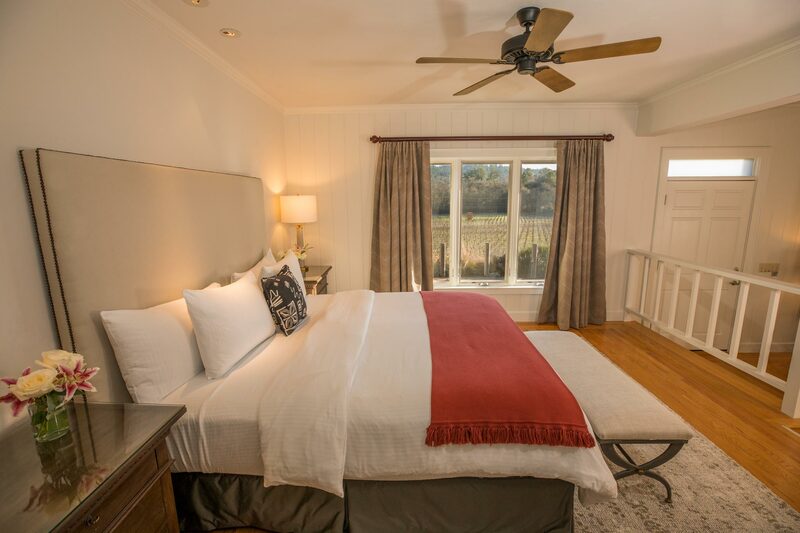 Set adjacent to an actual vineyard, the Wine Country Inn & Cottages offers its guests wonderfully comfortable and authentic accommodations set right in the heart of Napa Valley. 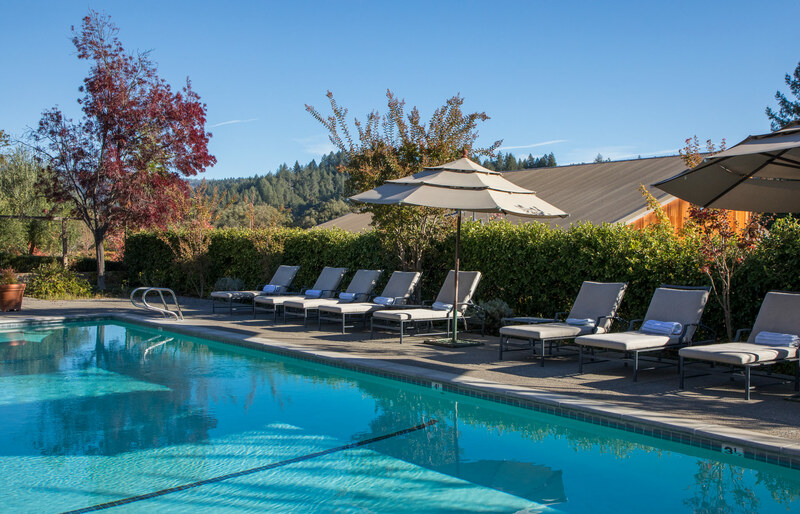 Romantic and secluded, this boutique hotel delivers the quintessential wine country experience with spectacular vineyard views. 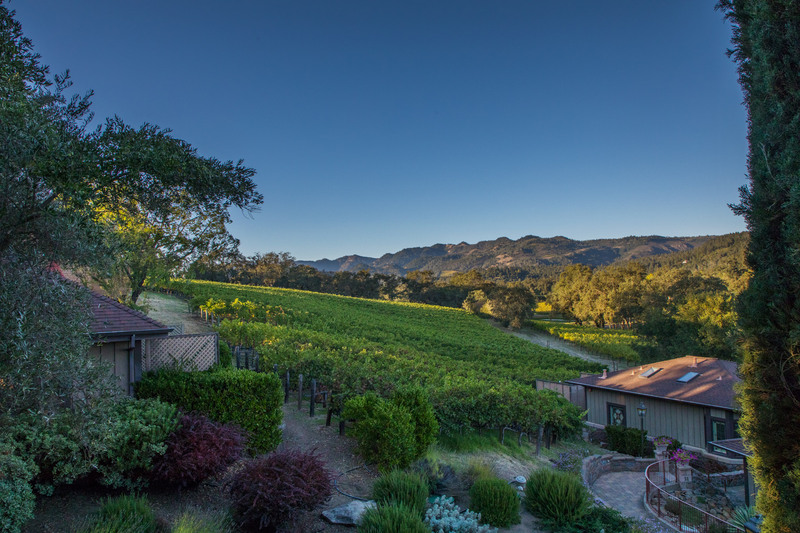 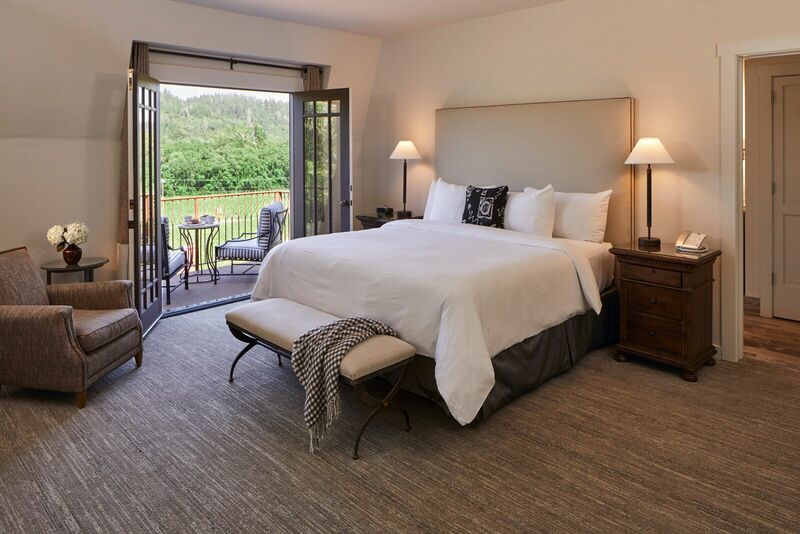 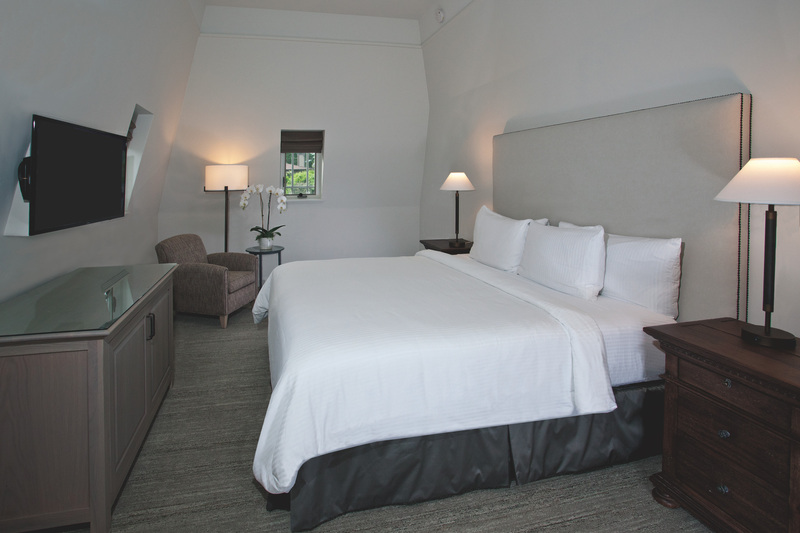 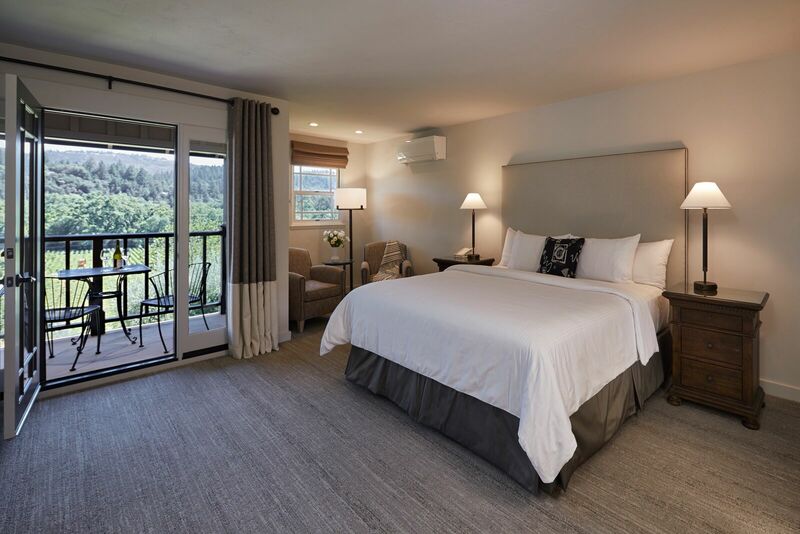 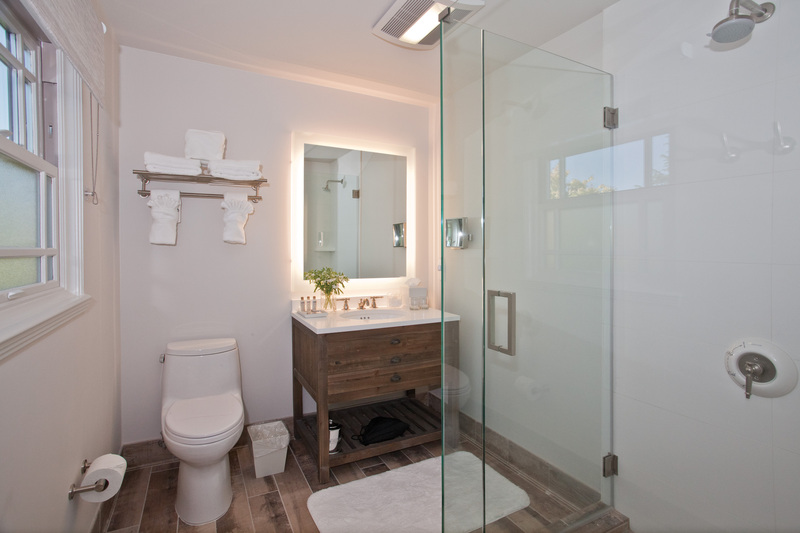 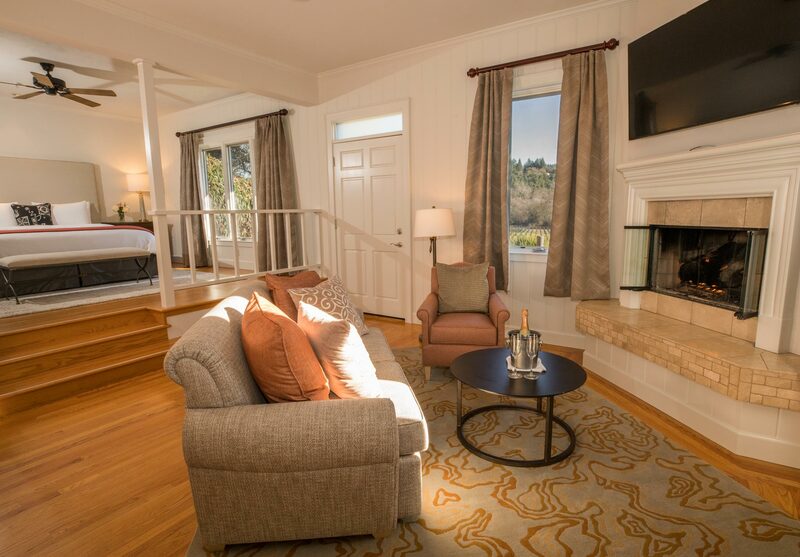 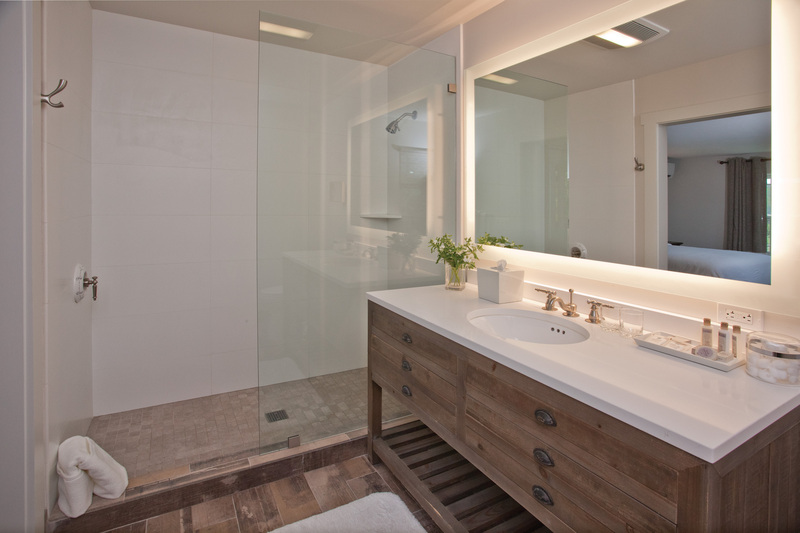 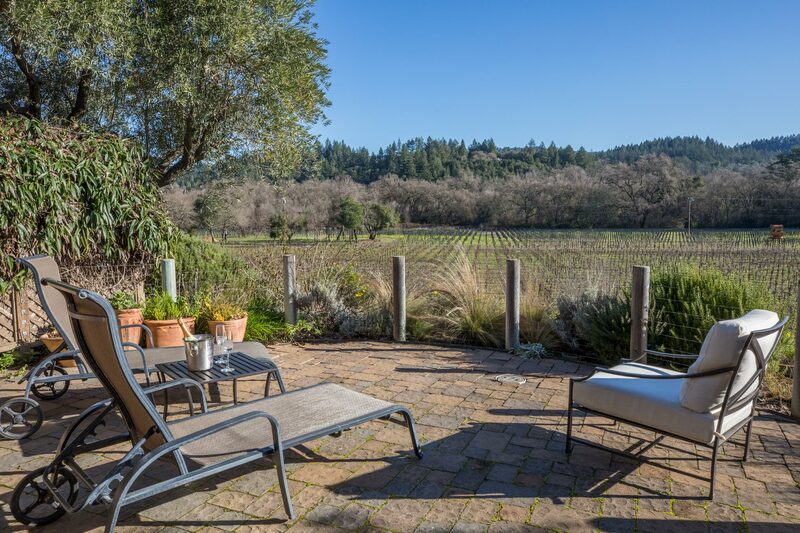 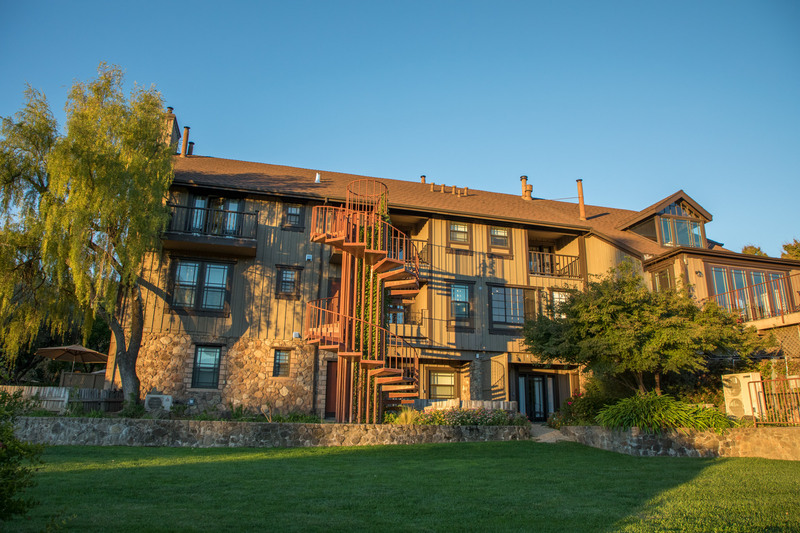 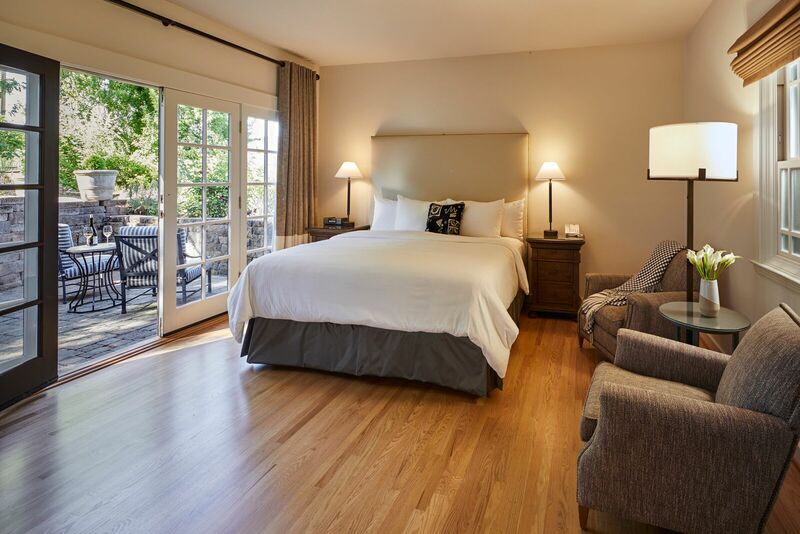 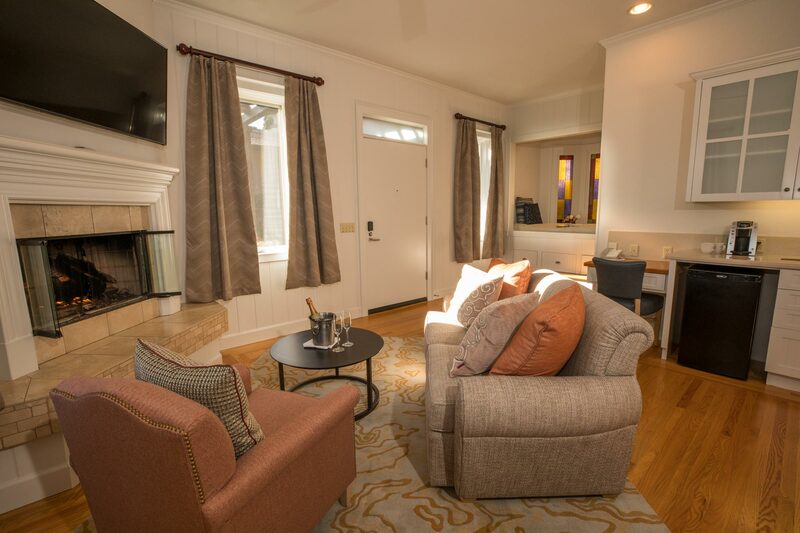 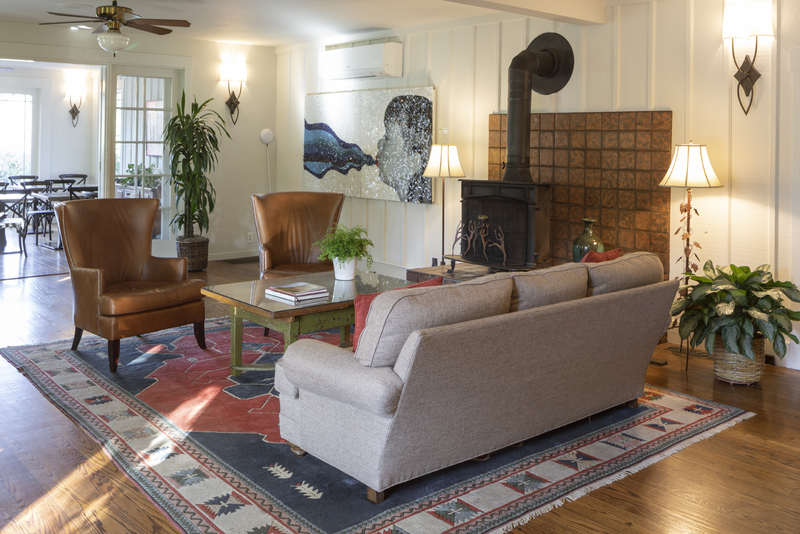 The freshly renovated property features 29 spacious accommodations with a mix of traditional guestrooms, suites, and separate cottages, a large outdoor swimming pool, and sprawling landscaping with views of hundreds of acres of Napa Valley vineyards. 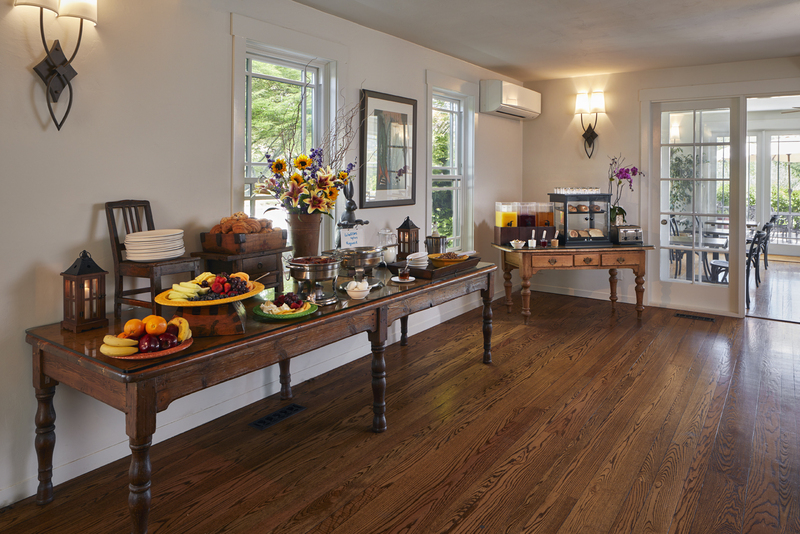 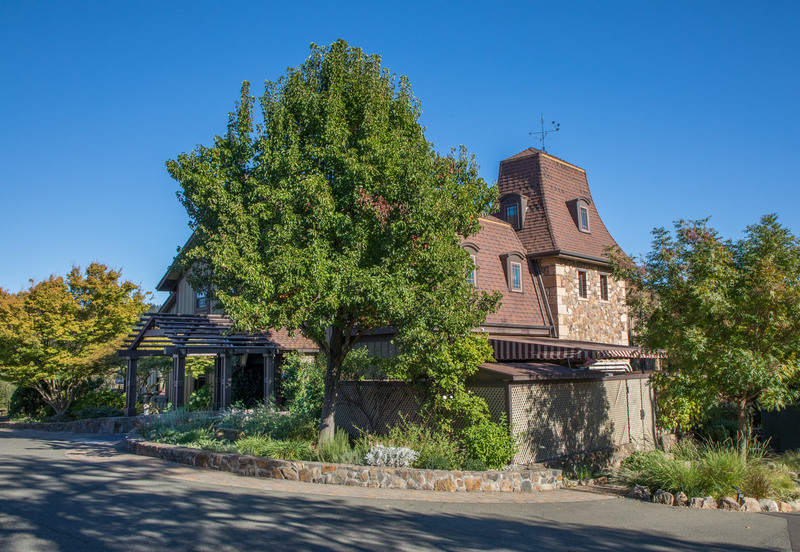 Indulge in a scrumptious daily wine country breakfast, and weekend wine tasting served in the cozy charm of our Winery House dining room or al fresco overlooking the vineyards. 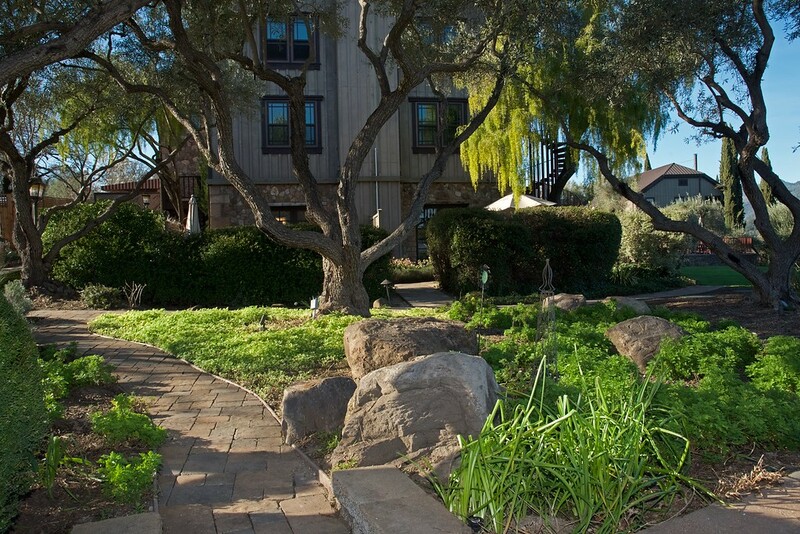 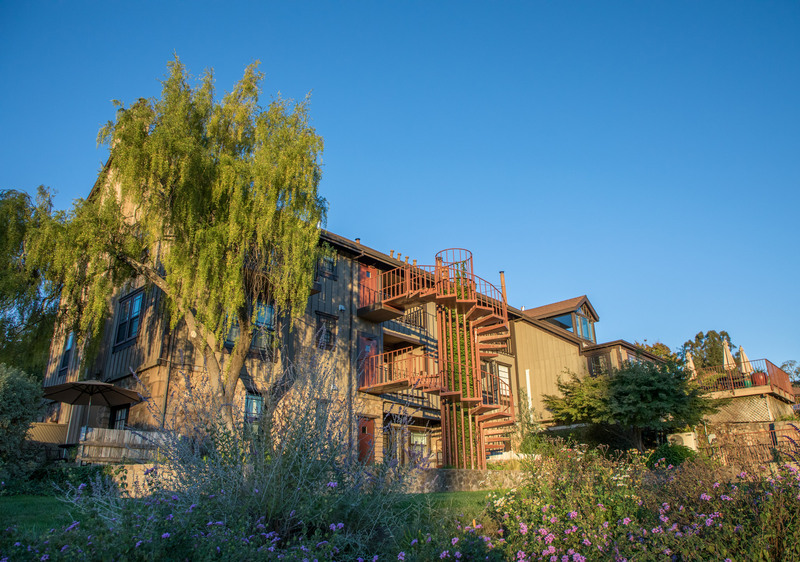 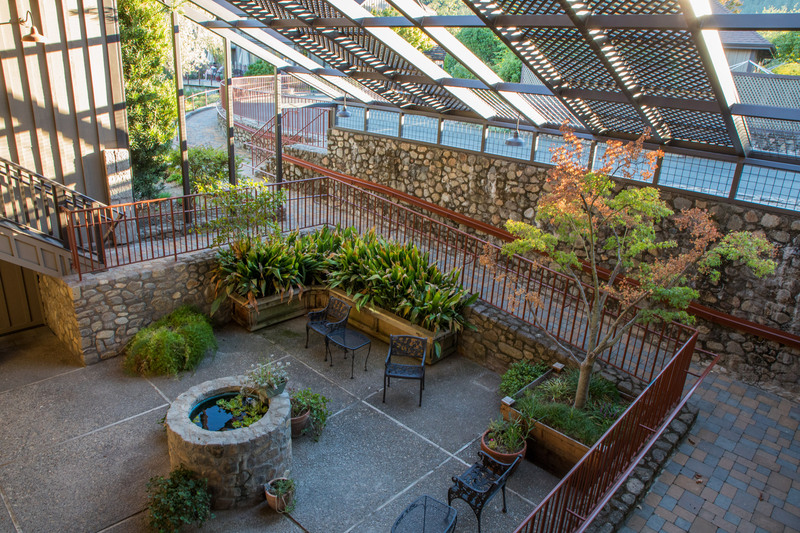 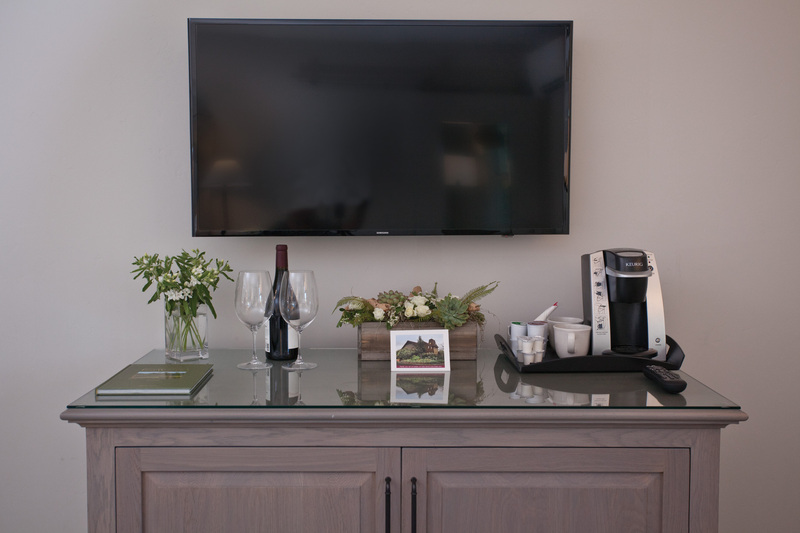 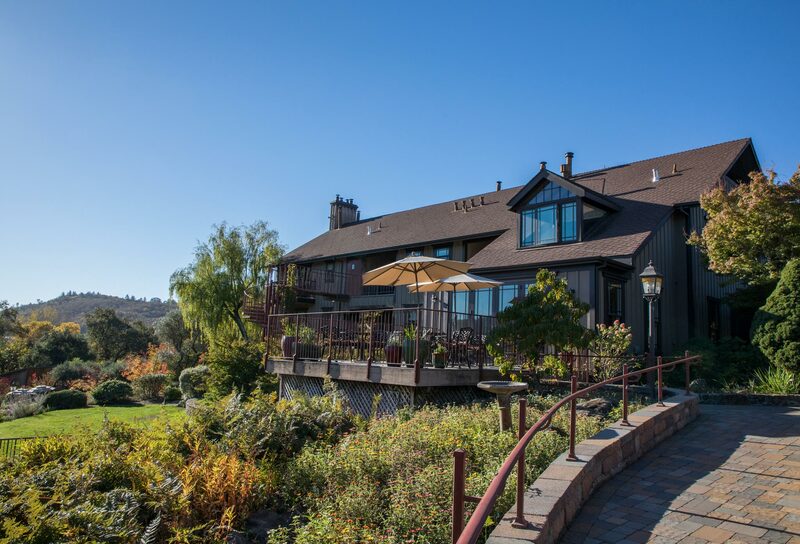 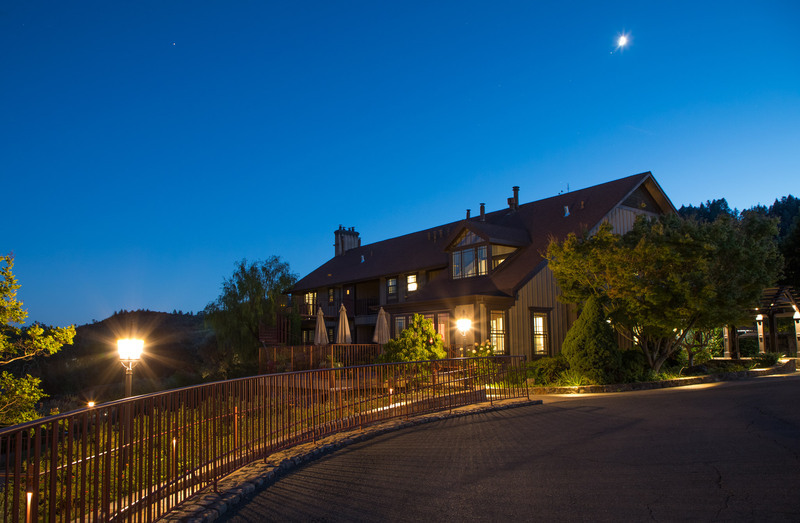 The hotel’s friendly and attentive staff is there for services and introductions to area wineries, restaurants, and attractions to make sure that the Wine Country Inn & Cottages exceeds all expectations. 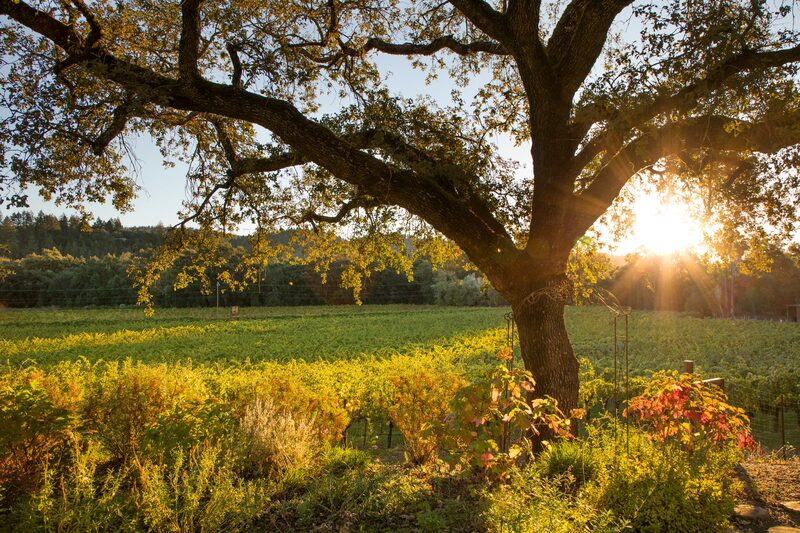 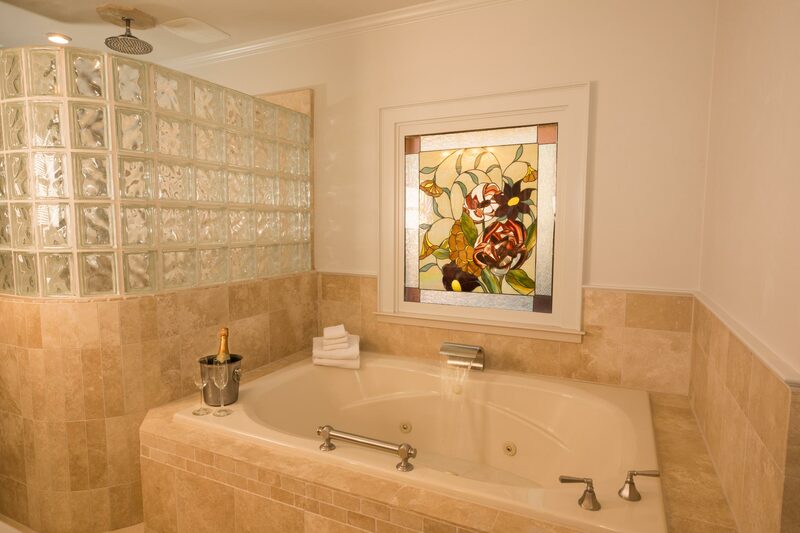 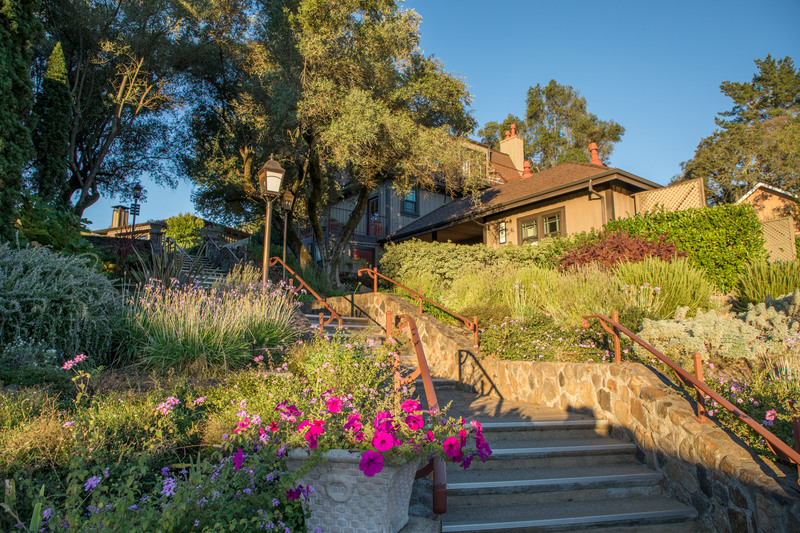 Surrounded by vineyards and secluded up a country lane, The Wine Country Inn has evolved from a Napa Valley Bed and Breakfast Inn into one of the most magnificent St. Helena hotels.